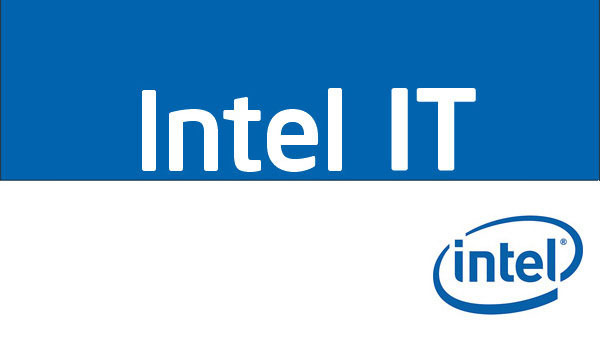 IT Best Practices: As Intel IT continues widespread adoption of cloud computing, Intel software development is undergoing a major shift. Intel architects and developers are learning to design cloud-aware applications that maximize cloud advantages, such as self-service provisioning, elasticity, run-anywhere design, multi-tenancy, and design for failure. Designed from the ground up for cloud deployment, cloud-aware applications require a different way of thinking. To speed implementation, Intel IT is applying key learnings from grid computing, as well as adopting best cloud practices such as consumable web services and high-availability designs. Our strategy is to architect enterprise applications with a cloud backend and multiplatform front-end, actively exposing and consuming web services offering built-in security. Through one-day code-a-thons and other events, we’re training developers in this new paradigm and validating our strategic agility target of innovative idea to production in one day. By increasing interoperability between private and public clouds, the design of cloud-aware applications are an important step in our progression toward a federated, interoperable, and open cloud as our standard way of providing services. We believe that perfecting cloud-aware application development is a vital step to maximizing hybrid cloud advantages and bolstering the reliability, security, and agility of our consumer-facing web services.